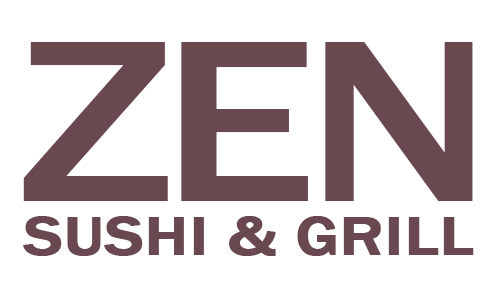 Online ordering menu for Zen Sushi & Grill. Here at Zen Sushi & Grill, we offer a variety of food for from our chef's special, to our tuna tartar with the Zen's special sauce. We also offer lunch specials under $10, bento boxes, and vegetarian plates. Some of our special rolls include the Ahi Tower, Dragon Lady, and Texas Tornado. We also serve Udon and Ramen noodles. Located on Stonebridge Drive, near Storybrook Ranch. The Gabe Nesbitt Community Park is just east of us! Order online for carryout today!